Written by potts2k8 on March 3, 2012 and posted in Uncategorized. 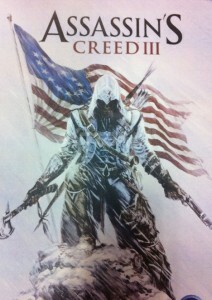 After a leaked image of Assassin’s Creed III’s main character was sent to Kotaku, Ubisoft unveiled the box art for the game. 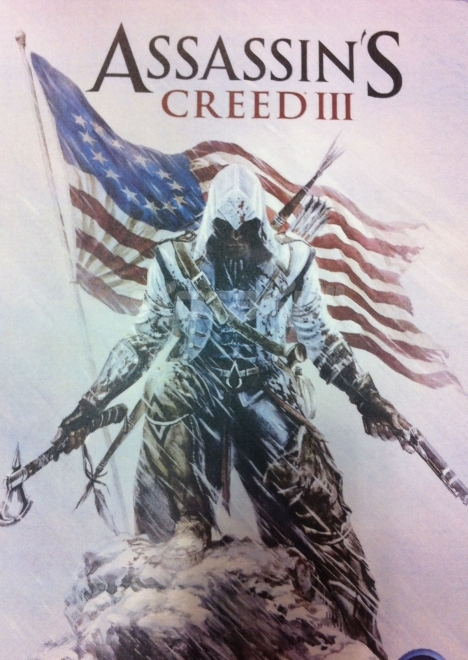 While the image doesn’t seem to give much away at first glance, it actually provdes a great deal of information about Assassin’s Creed III’s setting and main character. Click HERE to read the full story.